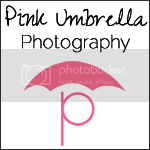 Pink Umbrella Photography: New Years Party Ideas!! I found this wonderful Balloon party over at Oh Happy Day!! How cute is this? 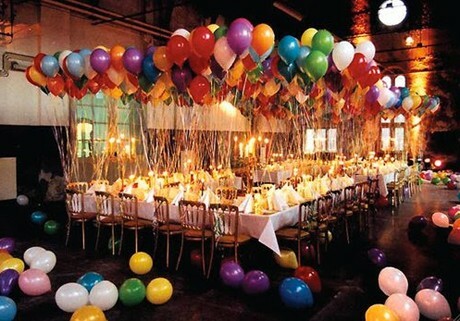 The table is perfect for eating and the balloons are a colorful decoration that is so easy. 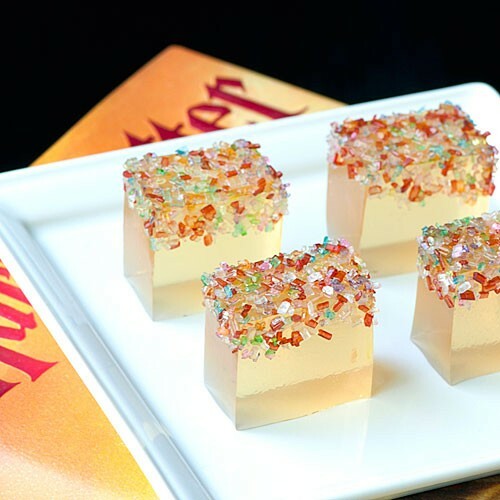 I found these Butterbeer Jelly Shots over at Rock Your Party These look incredible and oh so yummy!! 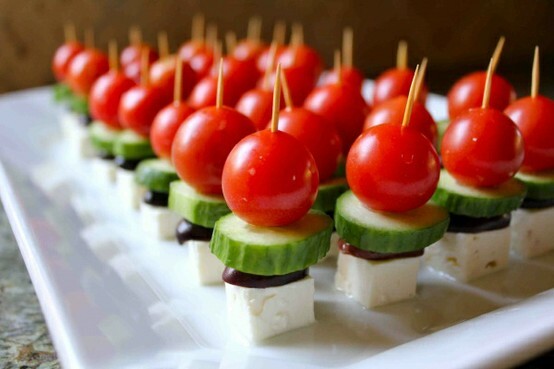 For your perfect party you are going to need some wonderful foods. These are easy finger foods that any quest will love. These little finger foods are like a mini Greek salad. All you need is.. Your kiddos can even help you assemble these. Check it out over at Cooking With My Kid. 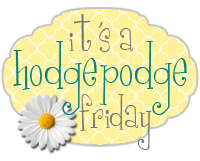 She has a wonderful site that will help you enjoy cooking with your kiddos more. When I throw a party drinks are always the hardest part for me. I hate buying cokes, sprites and all of that stuff because we have so many kids and those drinks are so sticky. Plus they cost a lot of money when you are buying them for a large group. So how about something like this picture below. Its perfect for an inside function or party or an outside party. Plus I love the four different colors in the very cute containers. 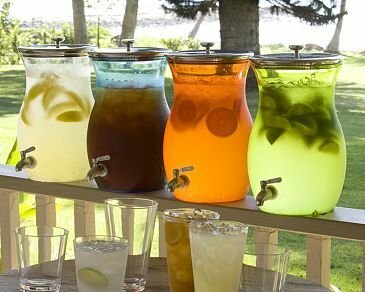 This next drink idea is for the adult crowed and look at how cute the little jars are. These are perfect for someone to just pick it up and go. I found this over at Tea and Cookies so check them out too!! What ever type of party you will be throwing this New Years, I hope you have a wonderful evening. Be safe and Happy New Year!!! Great ideas, thanks for sharing, I will be posting some on pinterest! What fun, love the balloons! 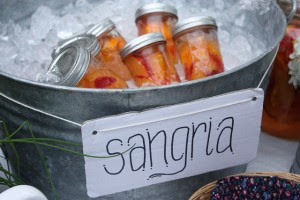 Great idea for Sangria too.